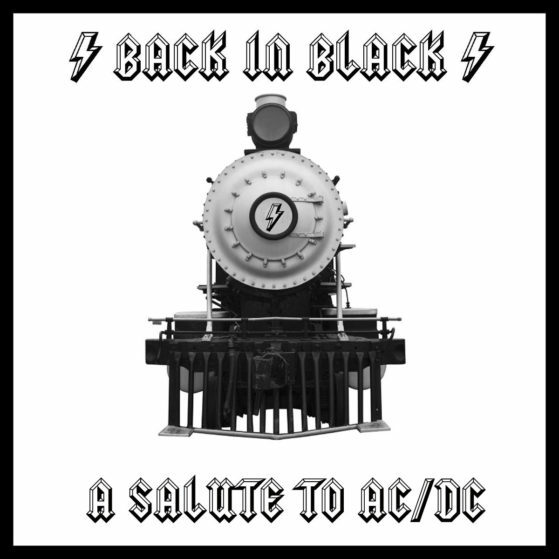 In tribute to their favorite band, tribute band Back in Black recorded a cover version of “Rock N Roll Train,” the hit 2008 rock single from AC/DC’s album, Black Ice. Back in Black is considered the world’s greatest AC/DC tribute band. In 2009, Back in Black’s version of “Rock N Roll Train” became so popular worldwide that it charted on iTunes’ rock charts in Germany/Australia in the Top 50. For many years, it was the #1 selling digital version of the song worldwide.